We are proud of the support we receive from local businesses and organisations who help to fund our club. Without them, the club would struggle to give our children the chance to feel part of a club. 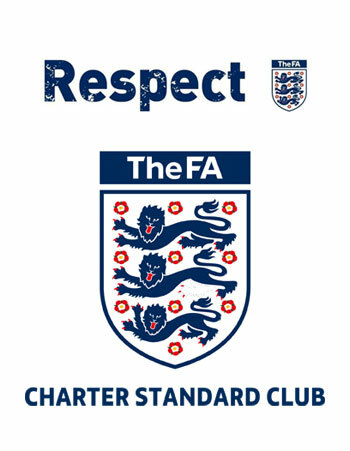 To find out how you could support Ely City Crusaders then get in touch. Whether you are looking to buy or sell a car, we pride ourselves on understanding our clients requirements and we strive to exceed expectations in delivering a unique, personal and informal service. We handle all aspects of new and previously owned vehicle sales/brokerage, from sale or return to sourcing any specialist marques and disposal into the trade. 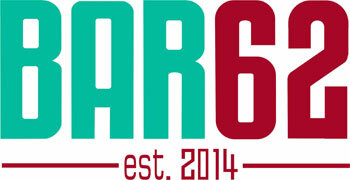 Amber, design, build and project manage commercial and residential projects. We tailor our solutions to meet the requirements of our varied client base, ranging from full design and build services to a traditional contracting approach with over 30 years’ experience. Isle Interactive, founded in 2005, is a full service web design and development agency based near Cambridge, UK. We combine inspirational design with technical excellence to deliver responsive websites and mobile applications which produce real results. The UK's leading one-stop football supplier of Nike, Adidas, Umbro, Joma, Prostar, Stanno, Mitre, Diamond, Precision Training. With all the latest football teamwear products available to order we off an in house printing and embroidery service that allows us to have the most competitive prices. 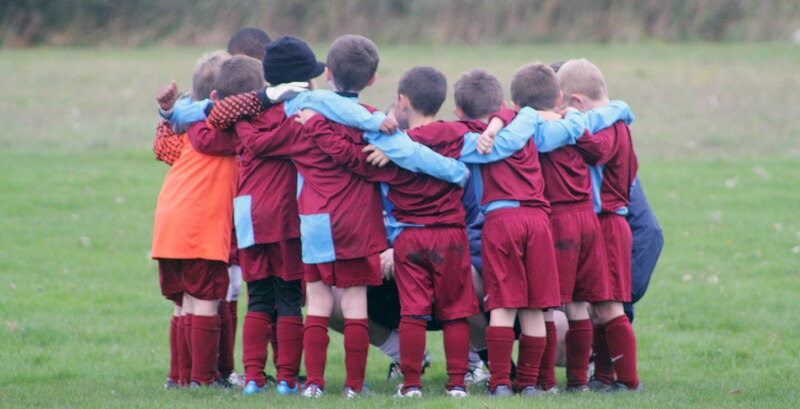 Supplying Football Teamwear Kits, Training wear, Equipment and Customisation, with new avenues of School wear, Work wear and other Sports wear, we can cater for any club or organisation. With access to brands such as American Apparel, AWDis, Dickies, Fruit of the Loom, Gildan, Jerzees School gear, Portwest, Premier, Russell, Spalding, Stormtech and many more big brands. With over 4,000 square feet and capacity for nearly 300 people, BAR62 is the ideal venue for any kind of event or night out! There are three levels to the bar, upstairs has 3 pool tables, 2 dart boards and pinball machines. Mid floor there is a bar with a 15 seater VIP area. Plus the lower level has a large dance floor with DJ booth and a second bar as well as a 30 seater VIP area. 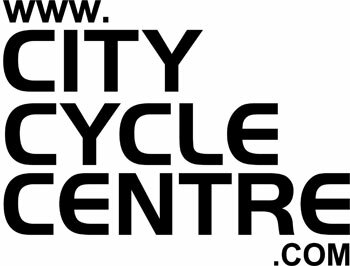 Ely Cycle Centre is located in the centre of the historic city of Ely in Cambridgeshire. Our family-run shop was established 40 years ago and is staffed by enthusiasts. We specialize in cycles, toys, models, craft and DIY products. 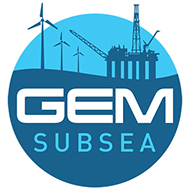 Please browse our website to find out what each department can offer you, and just contact us if you'd like to know more. Do visit us to see our full range of stock - we'd be delighted to see you. Ellgia Recycling is an innovative waste management company based in Cambridgeshire who is introducing the latest technology to design bespoke waste solutions for businesses in the UK. Our approach is unique we focus on designing clients with solutions tailored to their individual requirements. We deliver an efficient, measurable, cost effective and environmentally friendly solution. We also partner leading facility management companies and waste brokers with single and multi site contracts. We understand the necessity of providing a seamless service which is backed up by dedicated experienced staff ensuring unrivalled customer service and measurable success through innovative reporting. 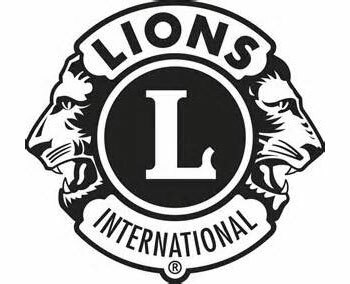 The Isle of Ely Lions Club was chartered in 1977. It's members; all wishing to help the less fortunate people within the Ely, Cambridgeshire Area. Their aims were simple: Community Service, Fund-raising to help the less fortunate within the community and further afield, and have fun and fellowship whilst doing it. The Isle of Ely Lions Club has continued to go from strength to strength. And after over 34 years the same aims are still holding true. The club is in Region 4, Zone b of District MD105EA, and is always looking for new members and will offer a warm welcome to all visitors. Halls Transport Ltd. is a well-established haulage company based in Cambridgeshire providing refrigerated (chilled and frozen) and general (curtainside and flatbed) transport services alongside a 24/7 express courier service. Holmes & Hills is a leading firm of solicitors with 5 offices across Essex and Suffolk, providing specialist legal services to individuals and businesses across the South East and East Anglia. Established over 200 years ago, Holmes & Hills have continuously adapted to a changing environment and the changing needs of clients in order to continue offering only the best in expert legal advice, support and representation. ICL Fertilizers, one of the world's largest fertilizer companies, provides end-users and manufacIturers on five continents with a wide range of high-performance solutions – all from a single source. We are a family business offering a unique service to residents of Ely and surrounding villages as well as our independent local shops. 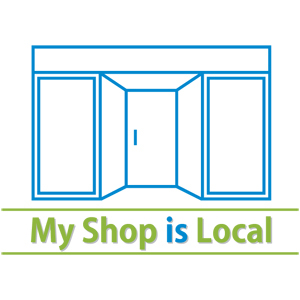 Our shopping website ely.myshopislocal.co.uk features Ely’s independent local shops in one place allowing customers to shop locally when they cannot visit the shops during the day. Browse through the variety of lovely shops on just one website, search for products, combine products from multiple shops into just one shopping cart – one checkout – one payment – one delivery or collection. FREE SAME DAY local delivery, FREE click & collect and many other delivery options, as well as FREE returns. Get fresh meat from the butchers, Subway sandwich, handmade fudge, or pet food, home décor, a nice present for a loved one and oodles of other lovely products delivered all together to your home or work within 15-mile radius of Ely. Support local by shopping local. At Taylor Driver Construction Ltd we have been providing a comprehensive range of building services to Ely, Cambridge, Newmarket and the surrounding areas for 11 years. Our dedicated team of builders have 30 years combined experience, guaranteeing professionalism and expert workmanship. Well established in the local area, we pride ourselves on offering a personal service, being able to fully project manage your build from design planning to completion. We undertake all building work from new builds and extensions to work on listed buildings and church restoration. For more details, please do not hesitate to contact us. The company was established in 1990 by Andrew and Richard Turner and since then we have built a business based on our expertise, quality, reliability and excellent reputation. We pride ourselves on being hands-on directors, working alongside our men; constantly ensurng quality and efficiency at all times. The personal service that we provide allows the client to be in contact with us at all times and we are always conscious of budgets, deadlines and the need for flexibility throughout the life of a project. Quality and delivery are our watchwords and we continually strive to provide excellence in both. There is no contract too big or small, so please take a look through the site and contact us with any questions.